I just got back from a great trip to Florida to recharge my batteries and it feels more like I got the new super charger nuclear batteries installed. This coming week….I’m already booked for 11 gigs and I’m sure that will go up as the week rolls out! This week I’ll be performing at….The Parkway Grill, Red Restaurant and Bar at Pacific Palms Resort, Larsen’s Restaurant in Valencia 2 xs and Other amazing venues! All week! I’m also producing LOTS of amazing music for my good friends Sylvan and Luanne and Paul! And writing more music myself. And giving lessons to my awesome cool students! 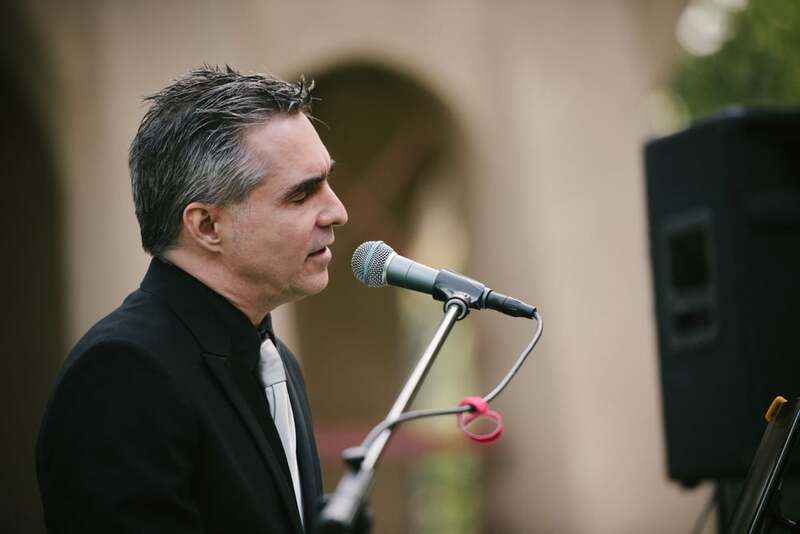 I now have a facebook page exclusively for Marc Bosserman Los Angeles Pianist and Vocalist! I’m super campaigning to promote that and upgrade it to a whole new level of cool. I am also starting a Marc Bosserman Music page on Facebook for my original music. If you haven’t heard it please head over to the new page and or click this link to my music store/page. And…who knows what amazing the week will bring up!